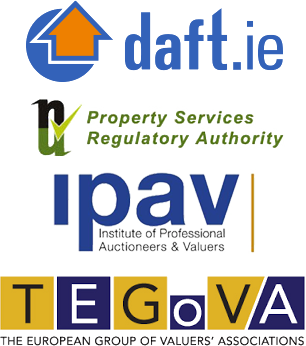 They say when purchasing a property location is everything and this property has it all convenient location, finish and appeal. 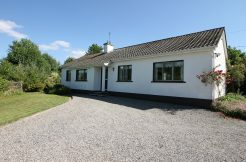 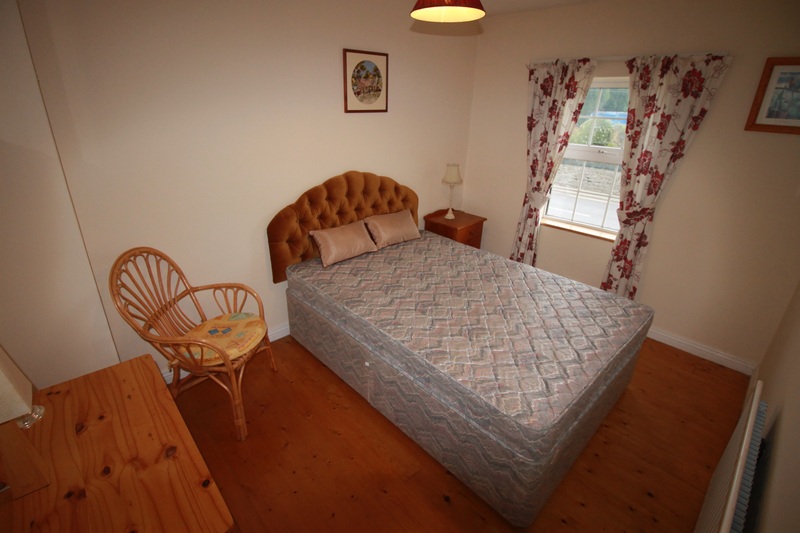 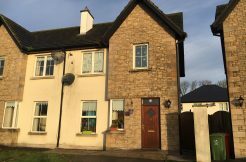 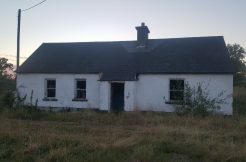 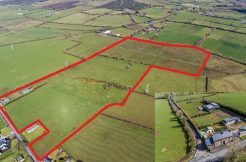 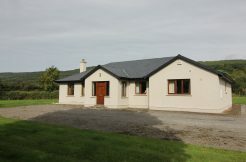 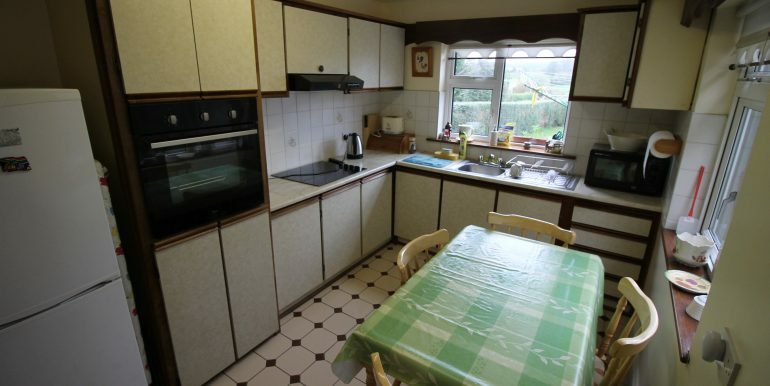 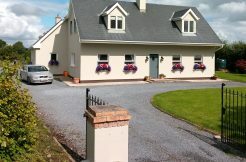 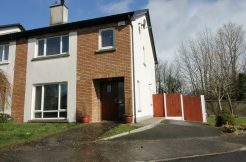 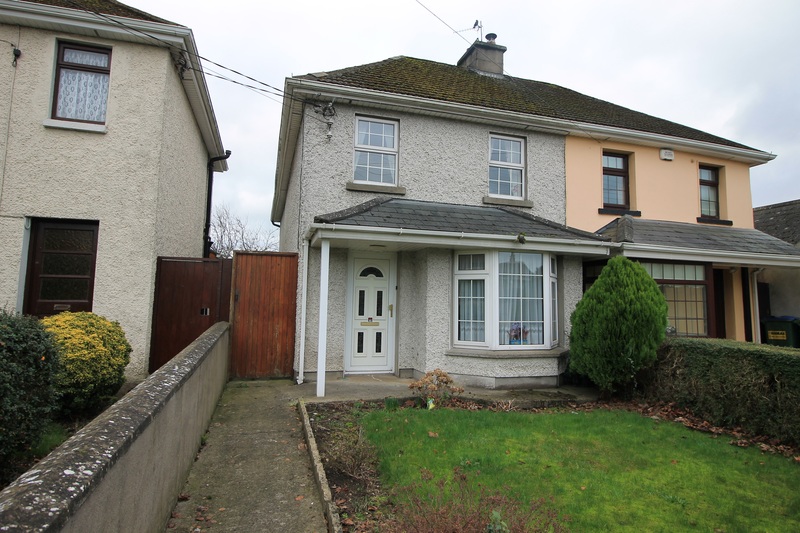 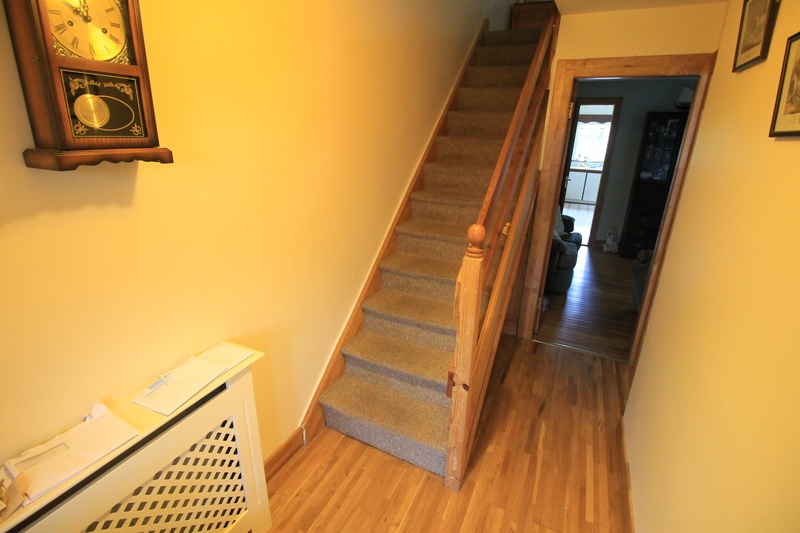 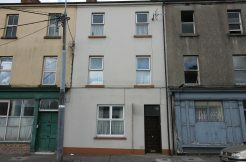 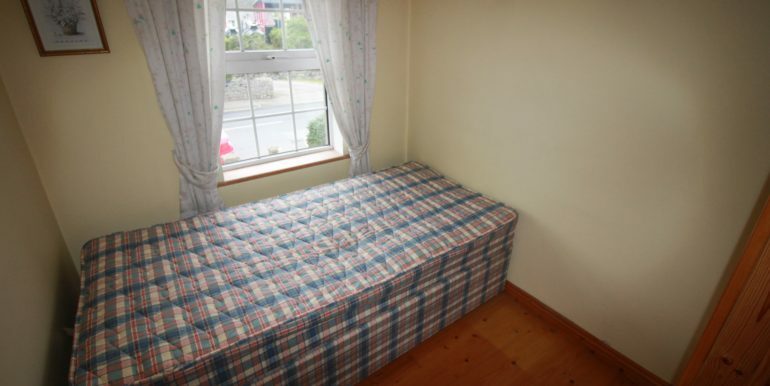 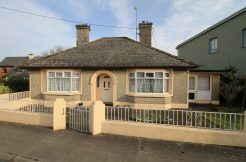 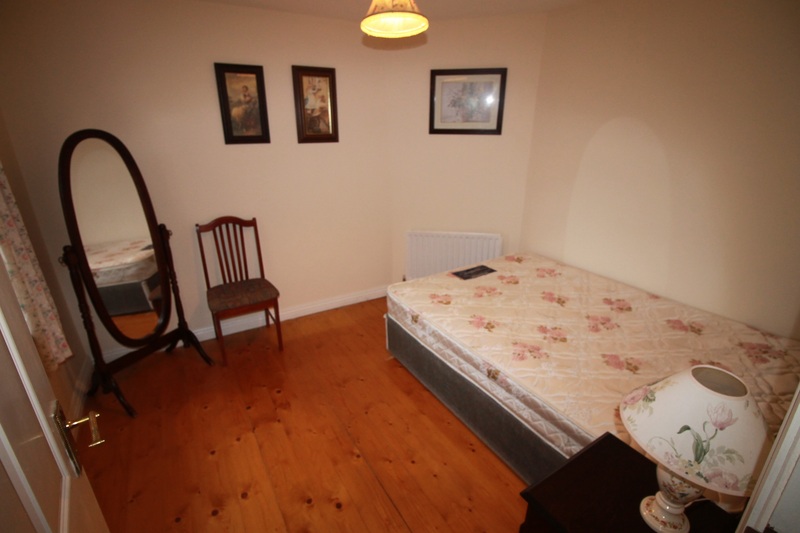 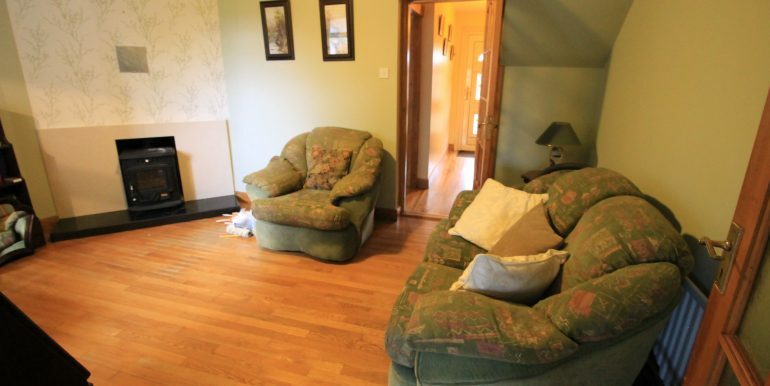 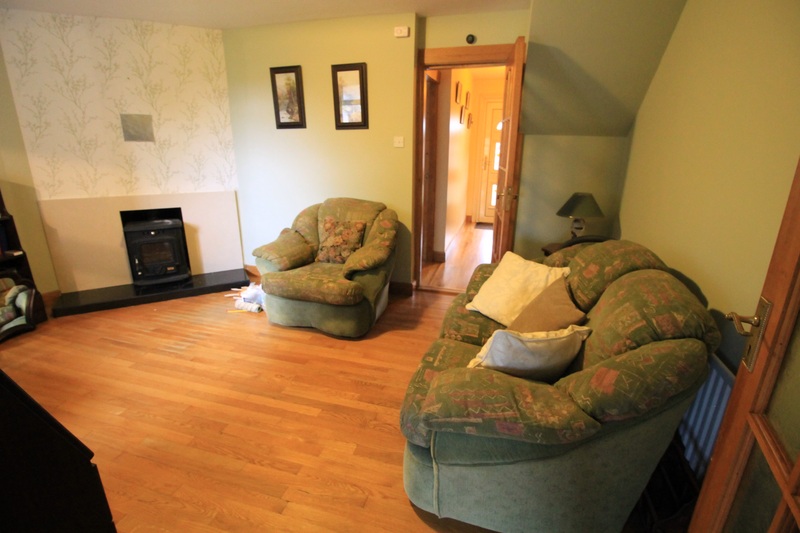 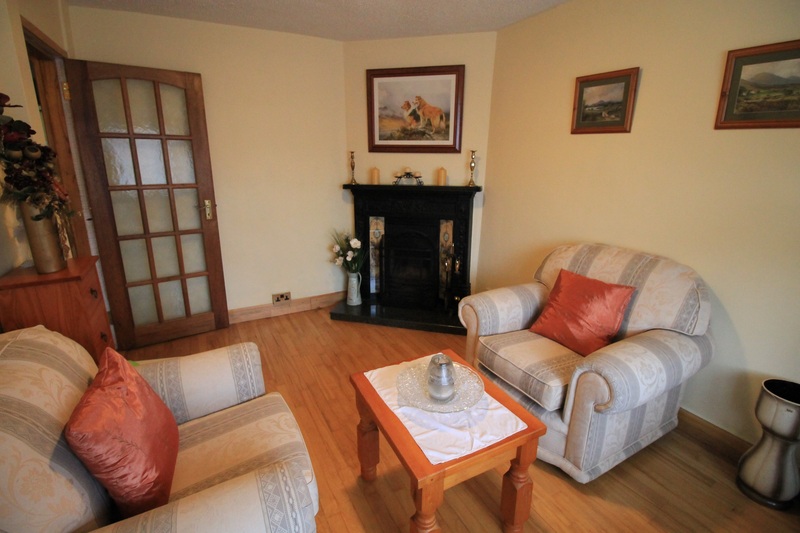 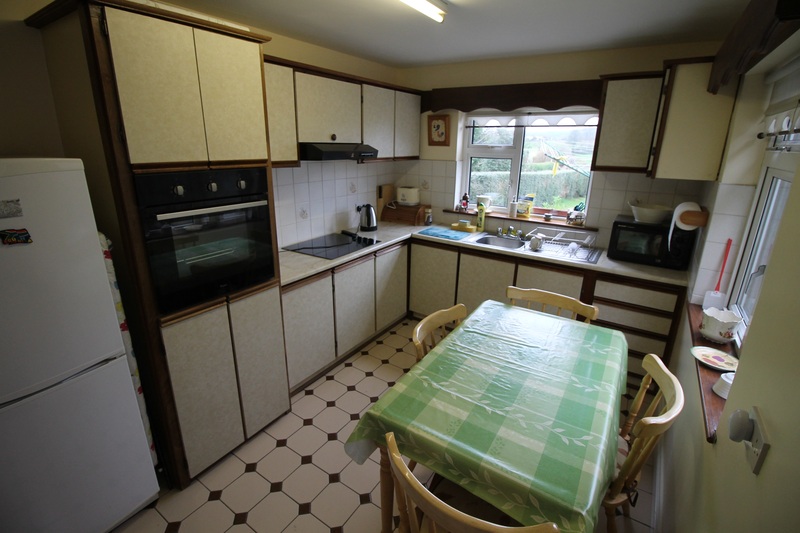 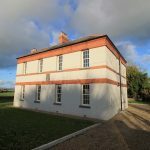 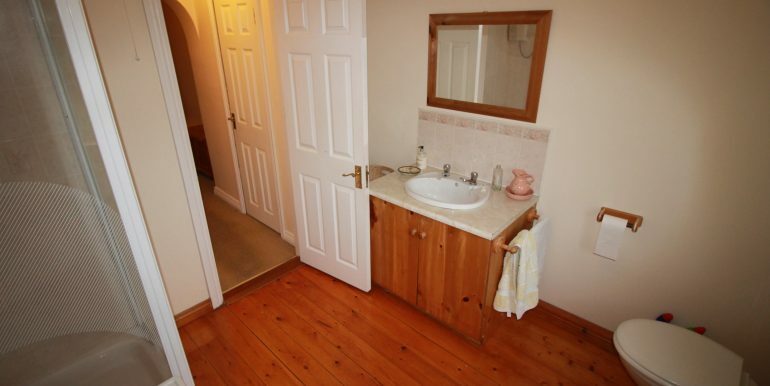 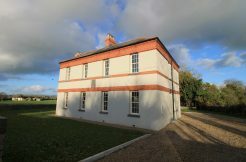 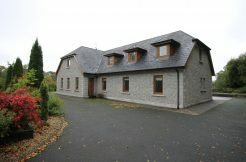 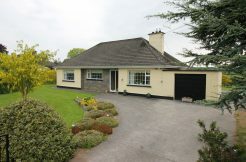 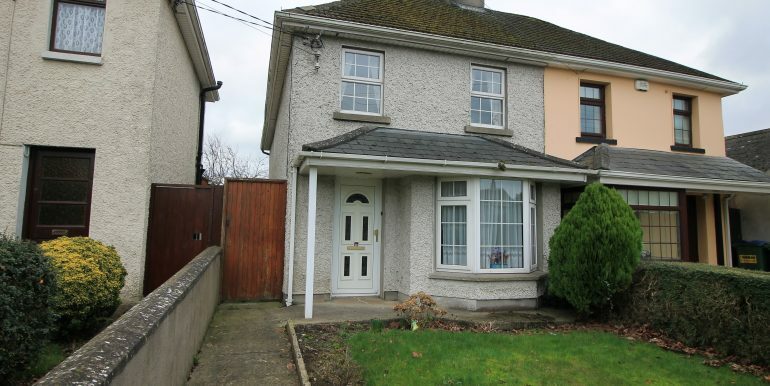 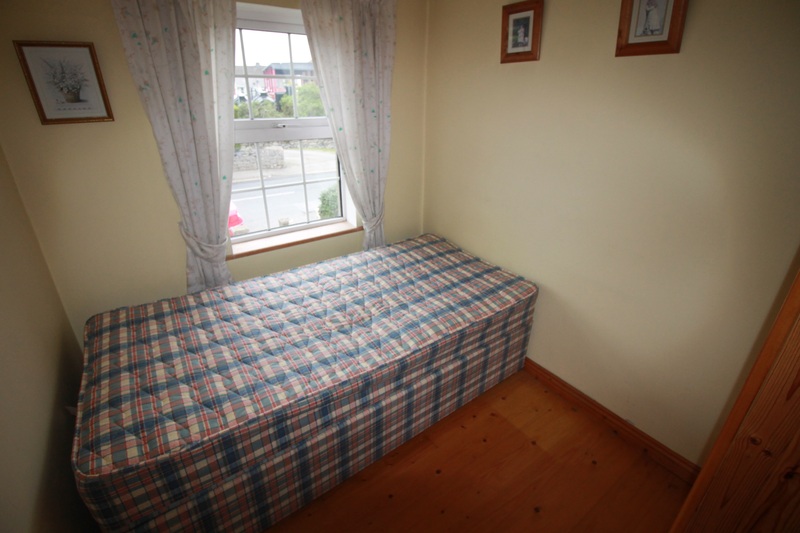 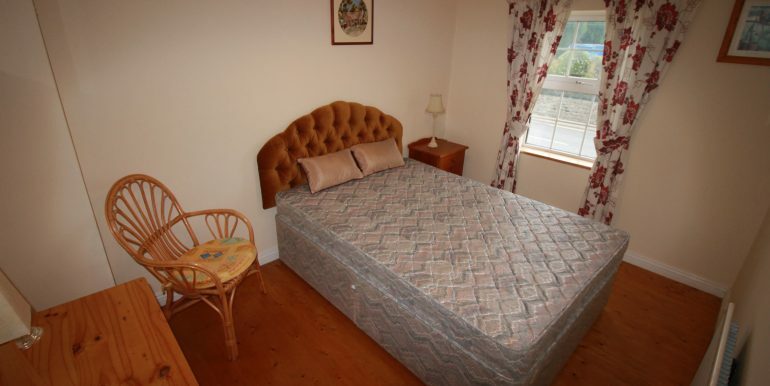 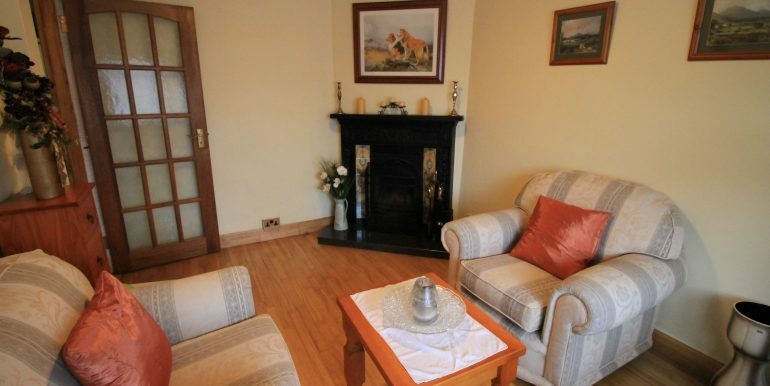 Ideally situated on the Galbally Road walking distance of the town centre and presented in turn key condition throughout . 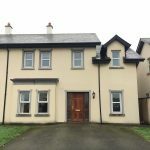 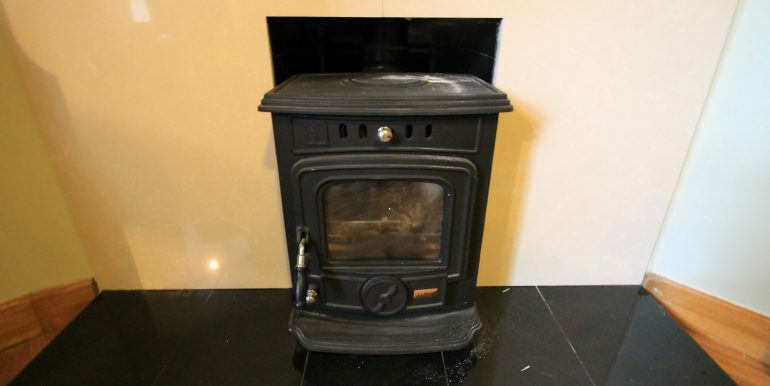 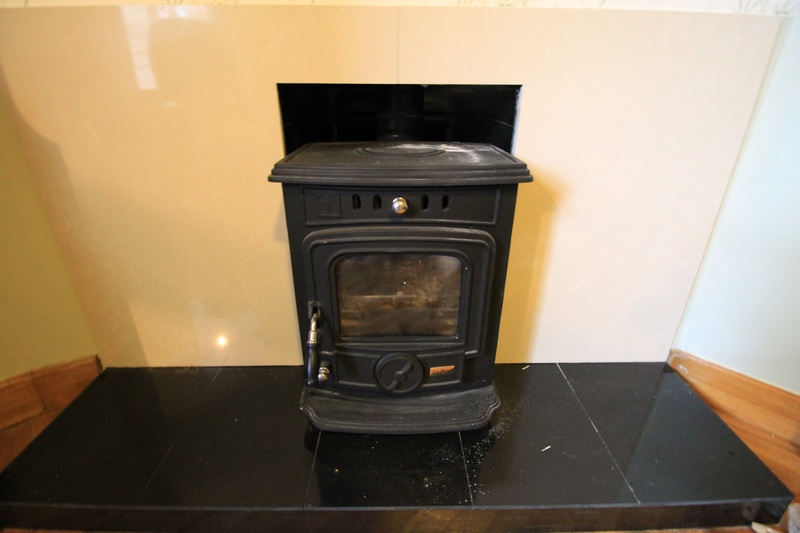 Although it is an older build this property benefits from many features associated with a newer built like fitted stove in sitting room, solid timber floors in bedrooms, side access, patio area at rear. 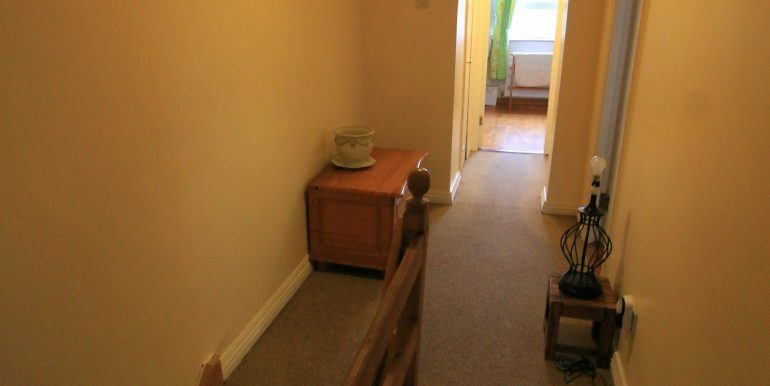 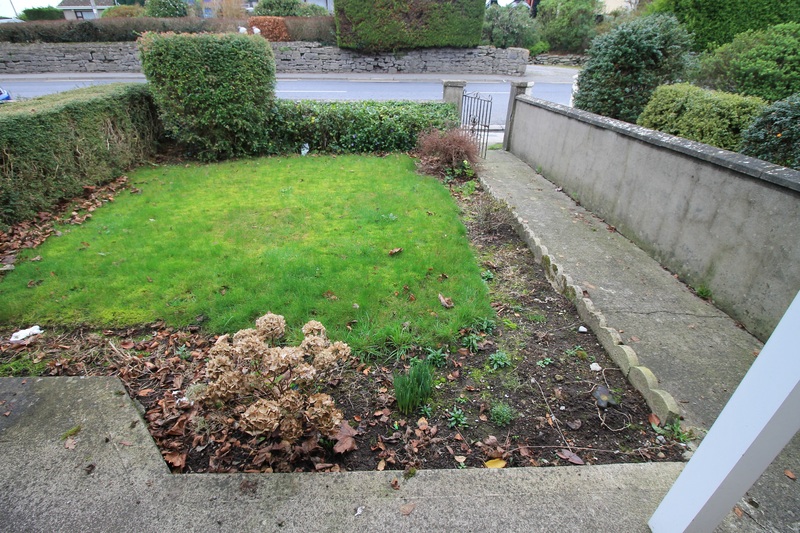 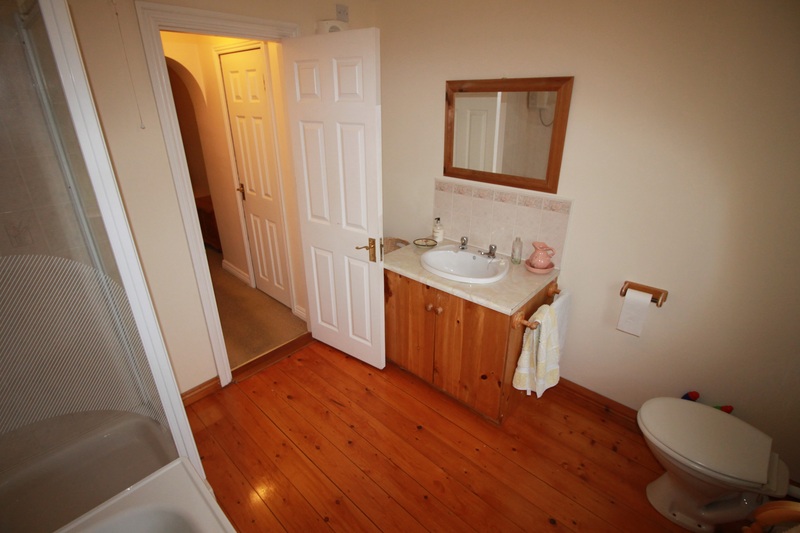 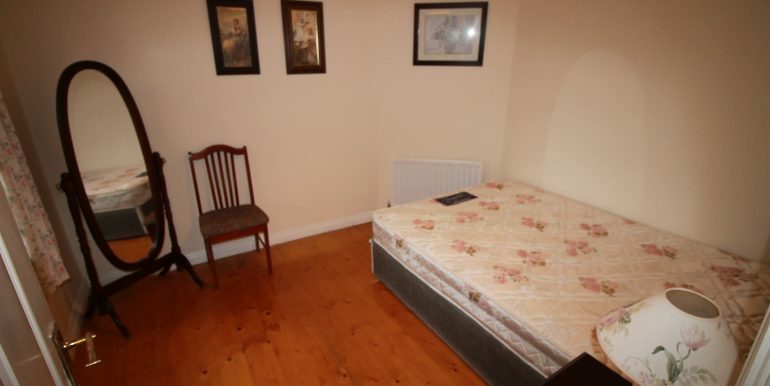 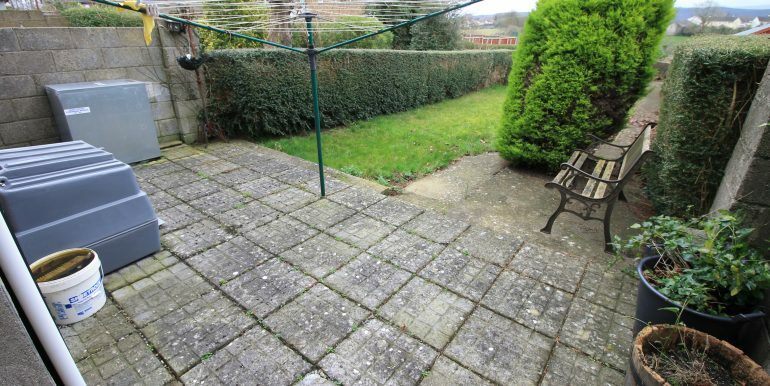 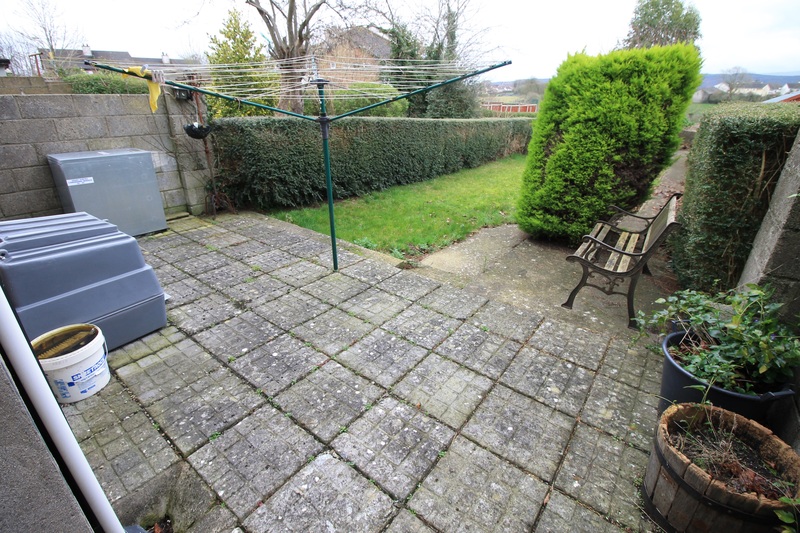 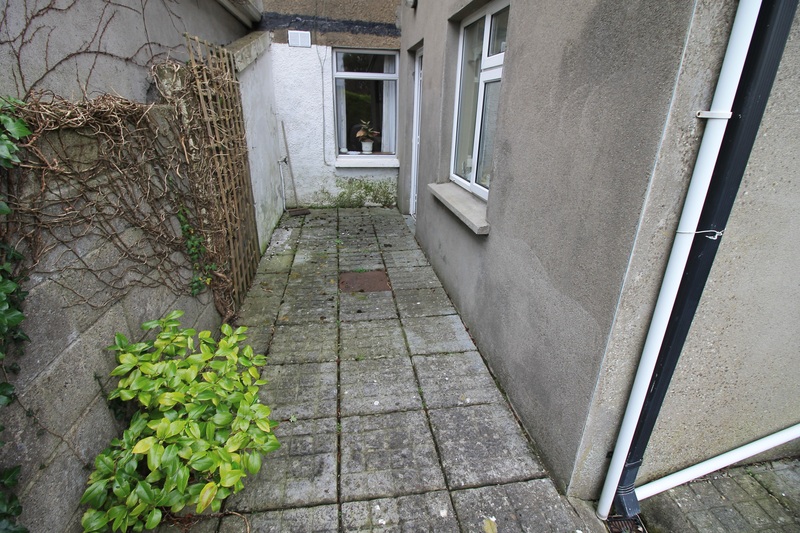 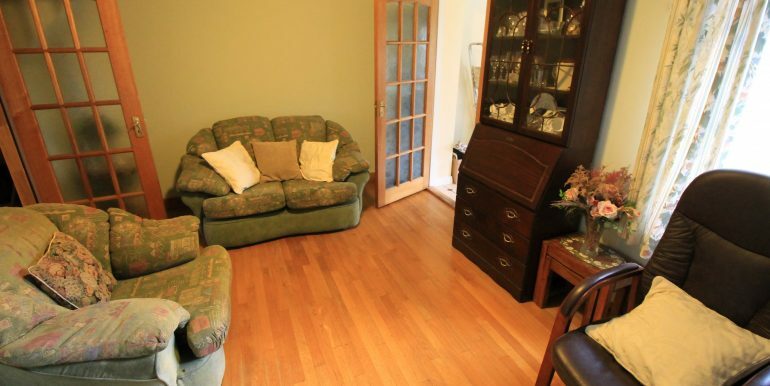 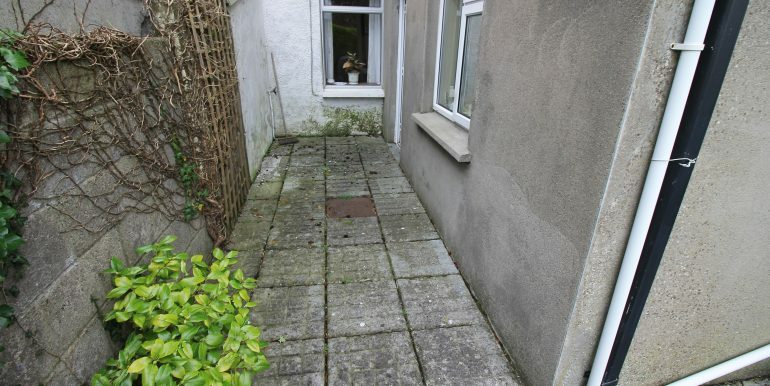 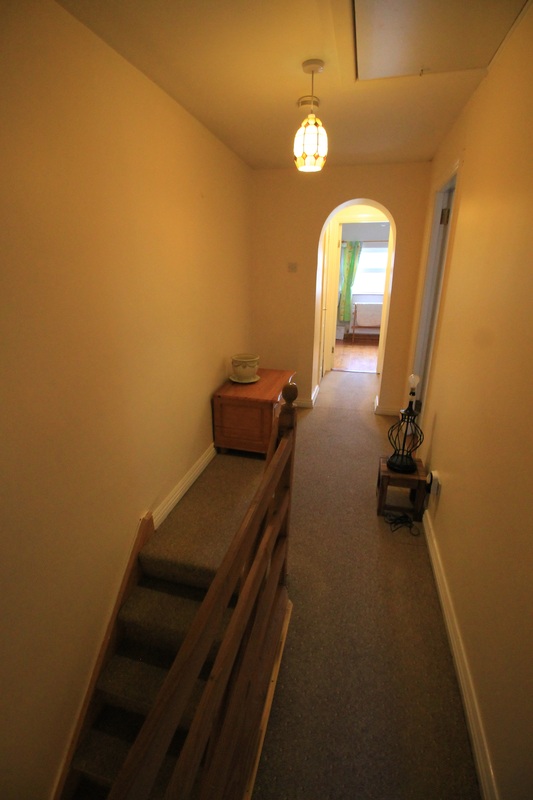 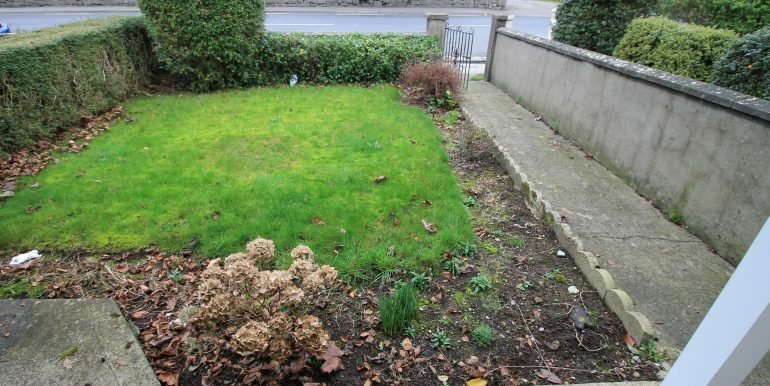 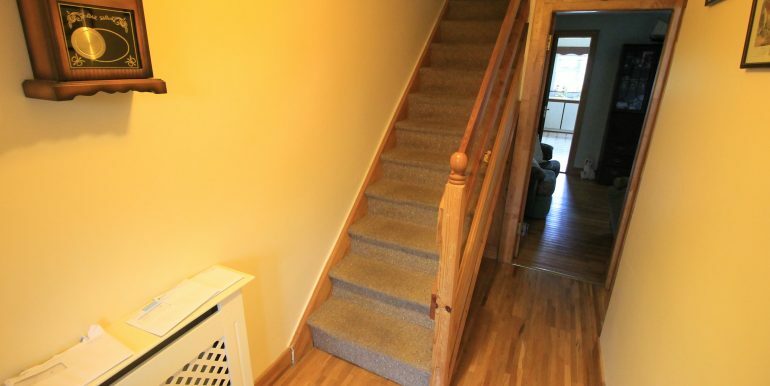 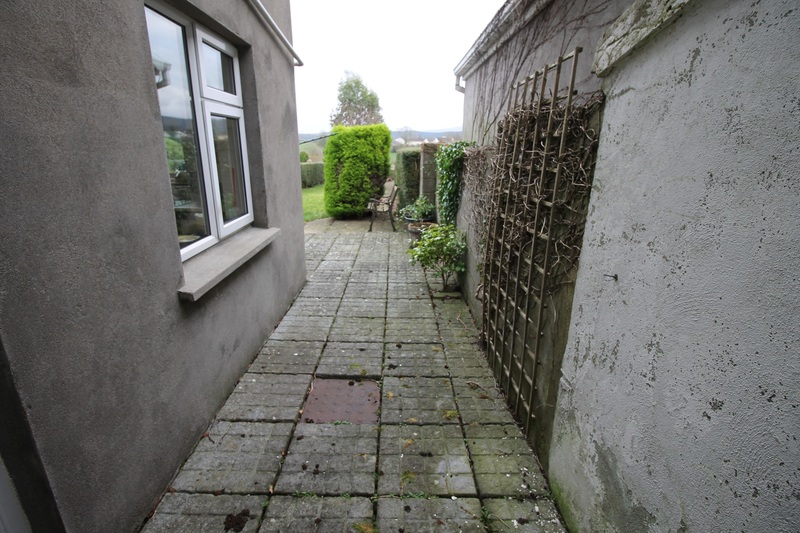 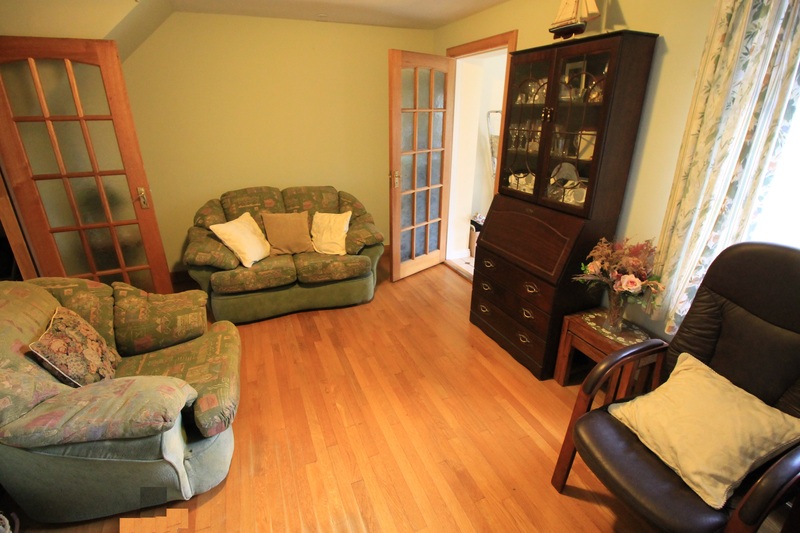 To the front is a ample sized garden with access gained to the rear through a side access. 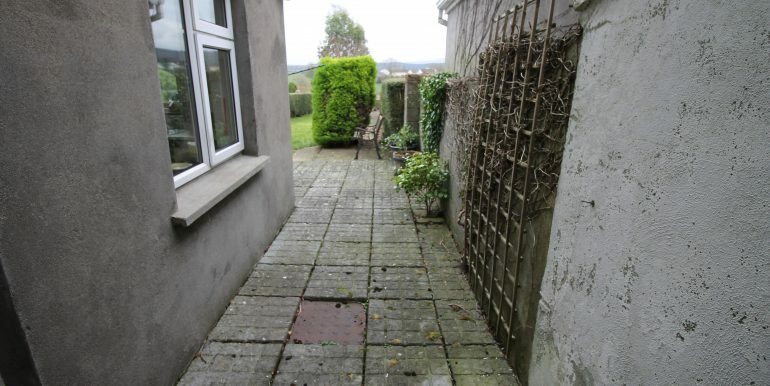 Long deep garden at rear.